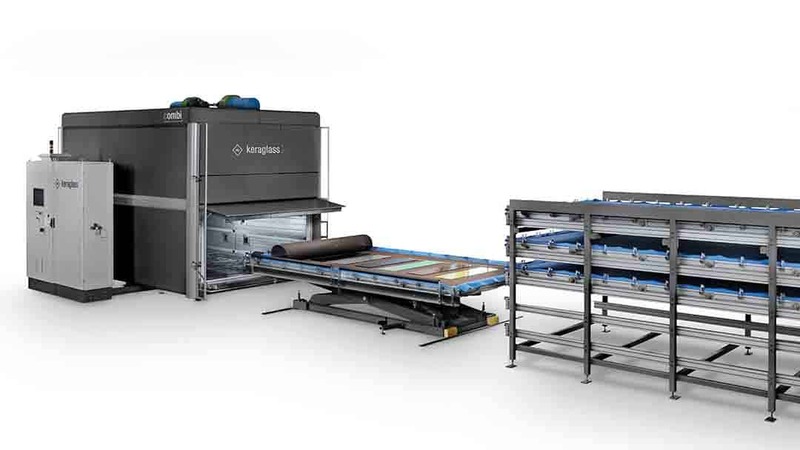 The Leader Lami Multi Laminating Machine allows for lamination of flat glass of various sizes, shapes and thicknesses. In the “MULTI” version Leader Lami kiln is divided into complementary independent low-profile chambers for classic lamination of glass sheets. In the “COMBI” version, the kiln is divided into independent chambers: The low profile chambers are used for classic lamination of glass sheets, while one taller chamber is provided for laminating special products, bent glass, and for drying marble sheets for subsequent lamination. 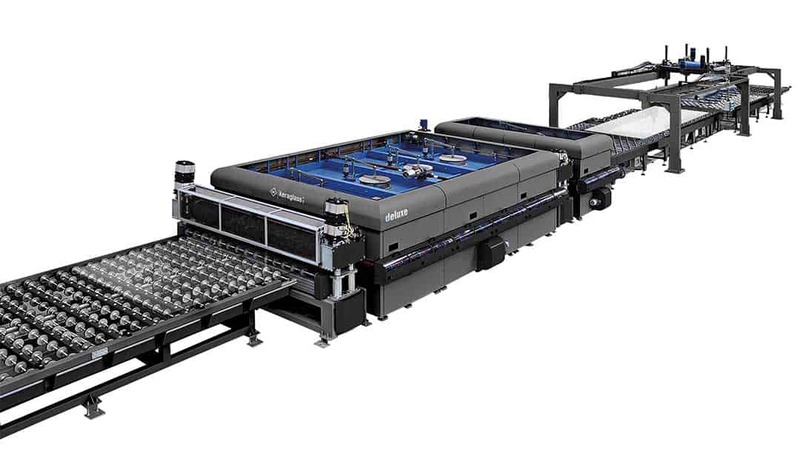 EVA Line is equipped with washing machine, automatic assembly and “LeaderLami oven bidirectional.” The line is available in different sizes, to process large size glass sheets.